If you are interested in hiring me to lead a workshop or two, speak at an event or be a part of your staff training, contact me at curt@recreationpros.com. They’ll be introduced to new ideas, activities and programs. The instruction they receive will save them tons of time and frustration creating new camp programs. The programming can be used at day and resident camps. They’ll learn what other camps are doing during the mini-round table ending each workshop. They’ll get to network with other camp programmers. Learning about new programs and what works is exciting and fun. These workshops are for any staff who play a part in the program planning for the summer. The main person will usually be the program director, but, depending on the camp, it may include the director, a special events coordinator, or someone else. It’s for the programmers who are motivated to offer something new and exciting, or for those who feel stagnant and need some inspiration. The camps that will benefit the most are day and resident camps that are open to new programming ideas. 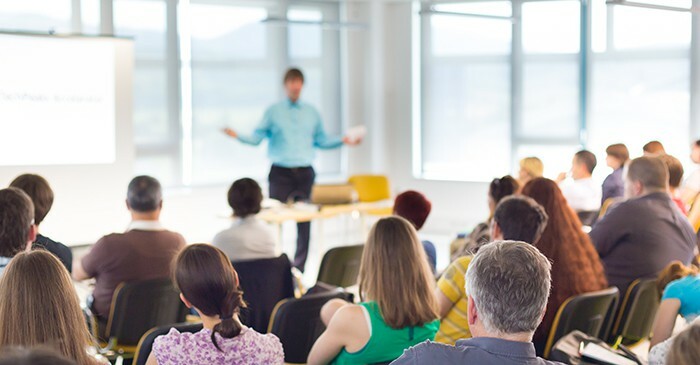 This training is great for one person, but it is even better if two or more people from the same camp or organization attend. WHO ARE THEY NOT FOR? Most of the workshops are not ideal for any staff that is not part of the program planning. It’s also not for camps that are content with the programming they have, or for camps that do not have room in their schedule for new programs. DO YOU OFFER TRAINING FOR FRONT LINE STAFF? While most of my workshops are for program directors, I love working with counselors and other front line staff. Workshops that are perfect for front line staff training include The Hip Pocket Activities, Rainy Day Activities, The Hero’s Journey for First Time Campers, and a counselor specific round table. An escape room is where a group of people are locked in a room and must solve clues and puzzles to find the key that will let them out before time runs out. These days, commercial escape rooms offer different scenarios. It’s not always about “escaping the room”. Sometimes it’s about finding a specific object or figuring out who a particular person is by investigating certain clues. Escape Rooms are becoming more and more popular. In this workshop you’ll learn how you can set-up an escape room at your camp. There’s no doubt that Disney is one of the top companies when it comes to entertainment for all ages and extraordinary customer service. During this workshop we will go over how any camp (programming, facilities, staff, and customer service) can be improved using Disney principles. In this session we’ll explore the ways resident camp programming can improve any day camp experience. Curt will explain how he took a small struggling day camp and built it back up to it’s beloved glory days by infusing resident camp traditions, techniques and programming. When it comes to special events at camp, it’s hard to beat a game show. Game shows aren’t the easiest programs to create from scratch, but once you have the details worked out, they can be one of the most entertaining and memorable events a camp can offer. In this workshop you’ll learn how easy it can be to run a variety of game shows. You’ll also get the chance to participate in one if you want. In this workshop we’ll explore the journey that a first time camper (no matter what age they are) goes through and how we can enhance that journey and help our young heroes and heroines to grow and become better people through this experience we call summer camp. We’ll go through the 12 stages and talk about how camps can create a better experience during each stage of the Hero’s Journey. In this workshop you’ll learn how to use game mechanics (the same ones used to create board games and video games) to create camp wide games specifically for your camp. You’ll also learn how you can use those same game mechanics to improve classic games (like Capture the Flag) as well. This is a hands on workshop where we will work in small groups to create a new game. What are your counselors doing with their campers during downtime? You know, the few minutes before a meal, an activity, a special event. Are your counselors prepared to entertain campers with short, no-prop activities? In this workshop you’ll learn a variety of hip pocket activities that include riddles, discussion starters, small group games, large group games and more. All attendees will also receive a hip pocket booklet. Come ready to play and have a good time. Do you offer themes for your sessions? Do you offer themed specialty camps? This workshop will be a modified round table discussion with everyone. We’ll discuss favorite themes, themes that didn’t work out, themed activities, decorations, food options, and much more. There will also be a presentation and discussion on themed specialty camps. Did you ever read a book when you were young and think, “How cool would it be to be a part of that world?” Harry Potter readers dream of getting a letter from Hogwarts. Percy Jackson readers would love to spend just one day at Camp Half-Blood. If you have ever considered running a camp based on a popular teen or children’s book series, like Harry Potter, Percy Jackson, or even The Hunger Games, then you simply must attend this workshop and learn what it takes to run a successful book camp. It’s amazing how excited campers get about simple scavenger hunts. Scavenger hunts can be very easy to put together. Treasure hunts, on the other hand, can make any program director pull their hair out. A good hunt can entertain campers like few other programs can. A bad hunt can frustrate staff and bore campers. In this workshop we’ll discuss a variety of easy scavenger hunts to offer, including tips and tricks you may not have thought of. We’ll also discuss the art of the treasure hunt. What do you do on those rare occasions when it rains, or if the weather is so hot that it’s best if everyone stays inside? You lead rainy day activities. This isn’t just about taking out some board games or letting the campers have “free-time”, it’s about leading organized activities for everyone to participate in. 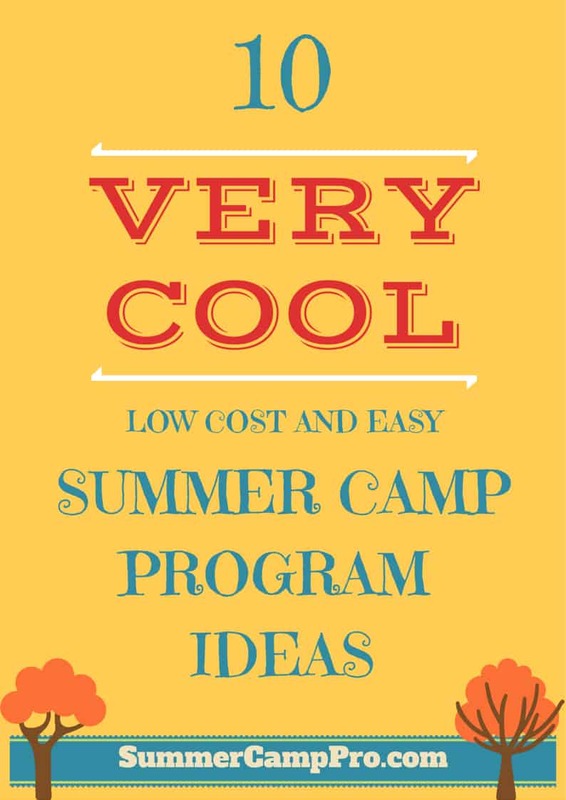 In this workshop we’ll go over a lot of activity ideas that any camp can use when needed. Don’t be caught without a rainy day plan this summer. This workshop is a collection of the best ideas Curt has collected over the past few years from camp professionals all over the world. Some ideas are quick and easy to do at camp while others take some planning. You’ll come away from this training with all sorts of fantastic ideas that you can use this summer. There will also be an opportunity for attendees to share their best programming ideas if they would like to. Properly facilitated round tables are fantastic. Attendees will participate in facilitated, small group discussions on a variety of programming topics. Be ready to share ideas with other camp professionals and bring your notebook to write down all the great programming nuggets you’ll receive. Groups will be divided into resident camp and day camp professionals. The facilitator will also be sharing his personal experiences and favorite ideas with the whole room. Round Tables can include staff topics, camper topics, camp programming, marketing, special events, and more. Pre-Teens and Teens can be challenging age groups for any summer camp. Many of the activities that work well for younger kids may be rejected by the older age groups. It’s not their fault. They are just at a different developmental stage of their lives. So what will work? In this workshop we’ll discuss games, activities, events, and more that are perfect for pre-teens and teens.